We were hoping to wake up to a litany of videos featuring Lubbock transforming into nothing but dust (it basically already is) at the hands of a host of my caucasian hombres partaking in their greatest pastime -- destroying a city after their sports team’s victory. Instead, we got “Killa Trav” aka Travis Kelce chugging beers on the Jumbotron (still great) and Virginia redeeming itself after suffering the worst loss in college sports history in last year’s NCAA tournament -- there is still no excuse for No. 1 seed Virginia losing to the University of Maryland’s “The Wire” campus. 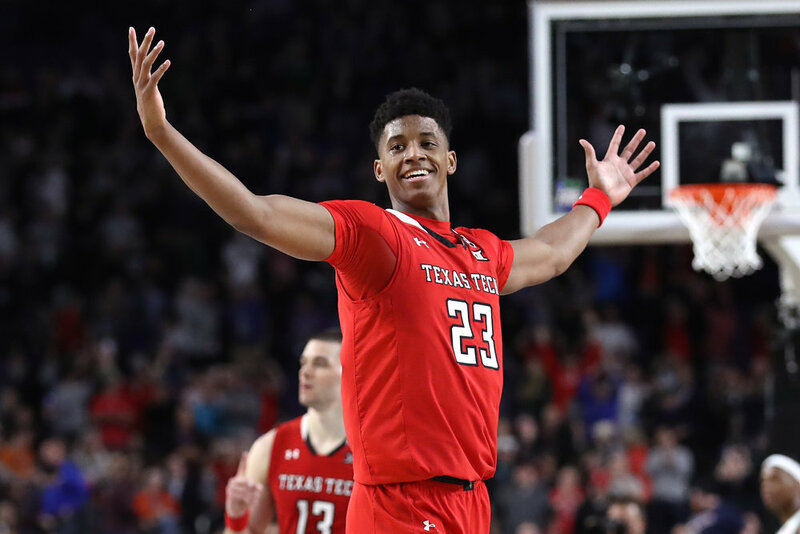 Nonetheless, we witnessed an epic final as the good folks at Buffalo Wild Wings pounded the overtime button before Virginia outlasted Texas Tech, coming away with an 85-77 victory. With both squads featuring NBA prospects, we examined how the stars of the natty fared. 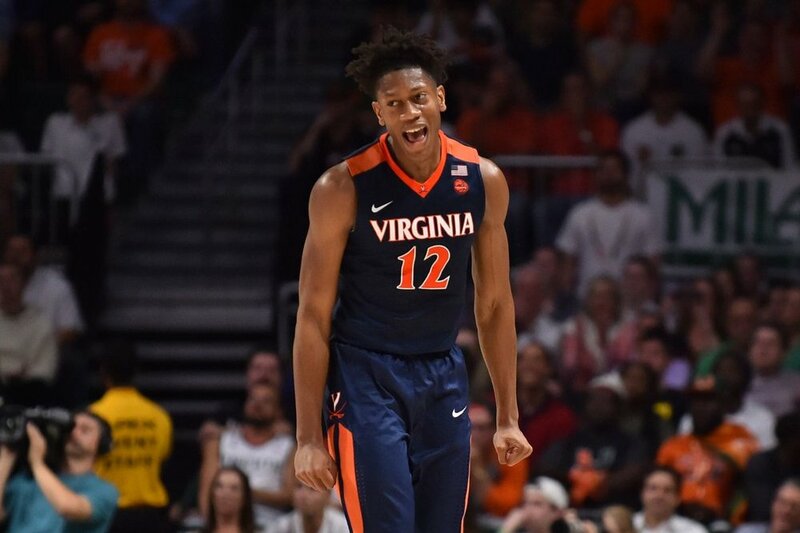 Hoops enthusiast got their fix for drama last night as Culver matched up against Virginia star De’Andre Hunter in a battle for one of the first five spots in June’s draft. Some will say Hunter ran away with both the individual and team victory, but that would be a stretch, as Culver proved why he’s so highly sought after, posting a well-rounded effort (15 points nine rebounds, five assists, two steals and a block) despite struggling from the field (5-of-22). His ability to affect the game with his presence was evident, as the swingman used his ability off the dribble to create easy shots for teammates and battled relentlessly on the other end, showcasing why some compare him to Jimmy Butler. Would’ve liked to see him attack the rim earlier, especially with his jumper struggling, but the sensational sophomore turned it on towards the end, showcasing several NBA-ready moves to pull Texas Tech back in the second half. Owens is a fringe draft pick given his age (23), raw skills, and slender frame (6-foot-10, 205 pounds). 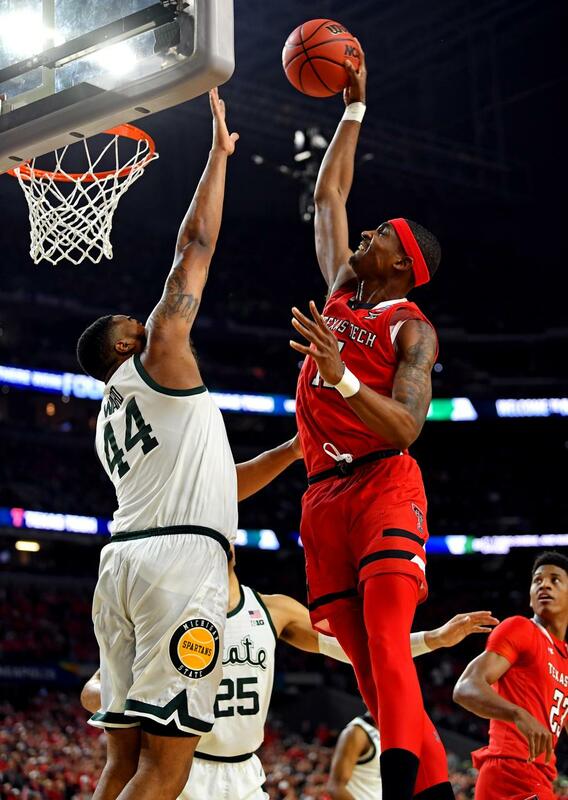 With that said, he’s an elite rim protector who starred as the catalyst for one of the nation’s top defenses -- he played through a sprained ankle and hyperextended knee in the final. 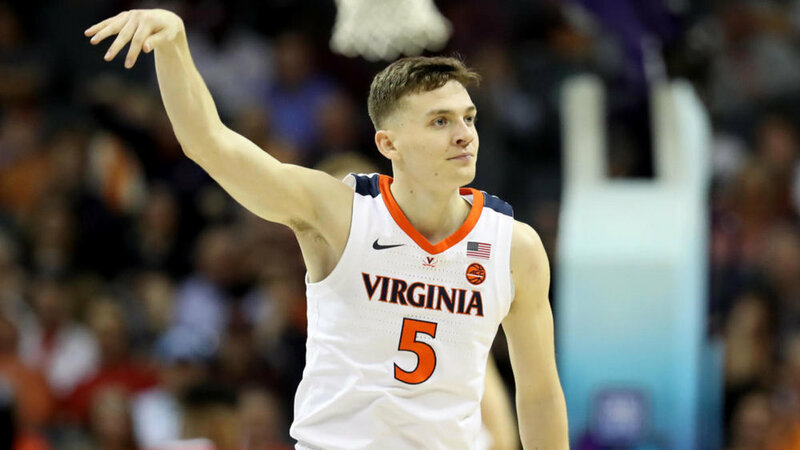 His stat line won’t blow anybody away (three points, five rebounds and a block), but when he fouled out late in the second half, it crippled Tech’s defense, allowing more second-chance opportunities and an all-you-can-eat buffet in the paint for Virginia’s guards. A poor man’s Stromile Swift, Owens might have to take the G-League route and work his way up, but he could definitely find a role in somebody’s frontcourt as a rotational big. I hate comparing white players to other white guys. It’s usually followed by a host of cringeworthy adjectives to describe athletes like (gritty, lunch pail guy, etc.) Luckily for Jerome, who reminds me a lot of Steve Blake, he’s actually biracial. Tough, timely, quick and stable, the floor general routinely broke down Tech’s defense with his dribble penetration, creating open looks for his cohorts and putting pressure on the rim. He strapped up Tech bucket-getter Matt Moody in the first half. And to top it off, the point guard hit tough shots down the stretch, relishing the big stage despite a tough night from the field (6-of-16). With 16 points, eight assists and five boards in the most important game of his life, Jerome might’ve secured a late first-round pick in a weak point guard class. We knew Guy possessed a pair of massive huevos when he calmly drilled all three free throws to complete the robbery of Auburn in the Final Four. Against Tech in the national title, he brought them out again, going off for 24 points on 8-of-15 from the field, including 4-of-9 from deep. Displaying his bag of tricks, Guy gave Tech’s suffocating D the blues with a combination of stepback jumpers, crafty drives to the rim and rainbow jumpers from deep. His size (6-foot-2) and lack of athleticism push him out of the first round, but there’s a chance a team will take a flier on a knockdown shooter like Guy in Round 2. 4MHyAli and I owe Hunter an apology. We entered the National Championship Game questioning the swingman status as a potential top-five pick. Following his 27 points (8-of-16), nine rebounds and lockdown defense on Jarrett Culver, we’re sold. One of the knocks on the formidable forward coming into the season was his shot from outside. He silenced critics throughout the year and buried Tech, nailing 4-of-5 triples, including the game-tying triple to send it to OT and the go-ahead 3 in overtime. After going 1-of-8 in the first half, Hunter proved to be unconscious in the second, and his rebound and putback that led to Owens fouling out with more than five minutes left was a huge body blow. He may not be a star, but at worst, Hunter’s ceiling is that of an extremely productive two-way player.